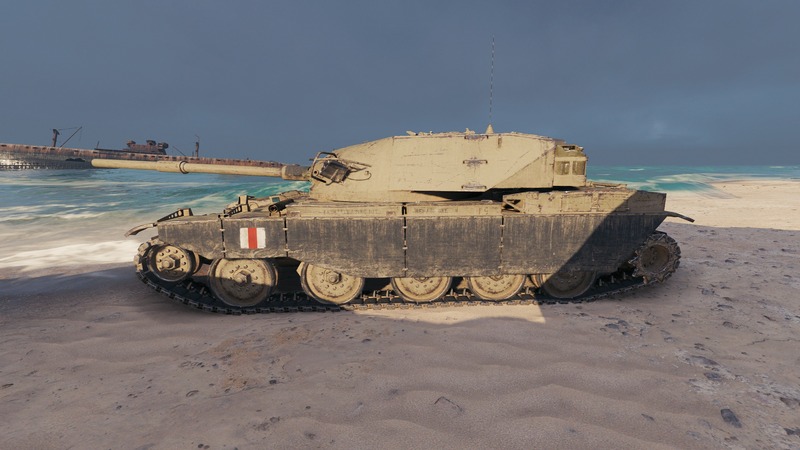 Now in the game files since 1.3, along with HWK 30 and M41D. 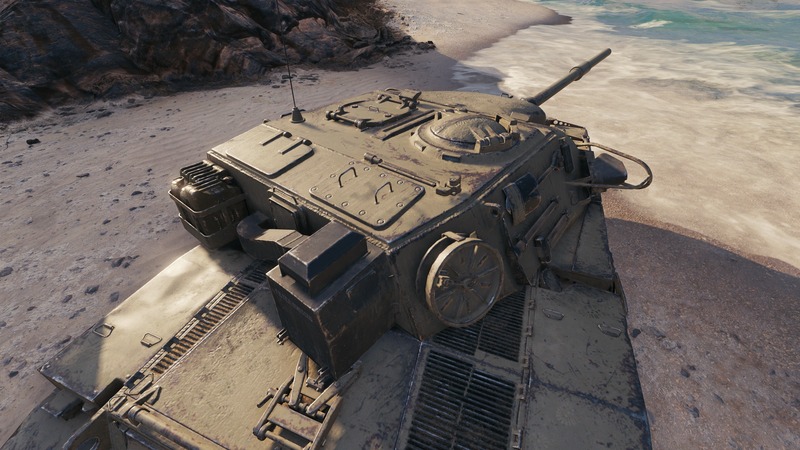 This vehicle will most likely be a reward for the upcoming Campaign. 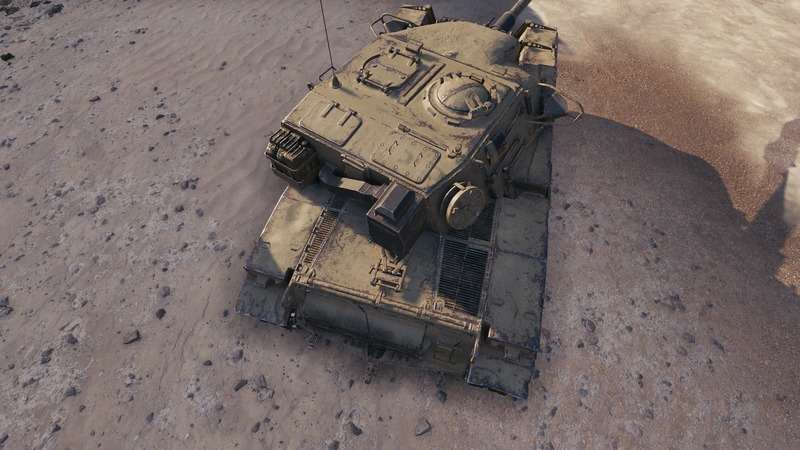 So you think Super Conq. 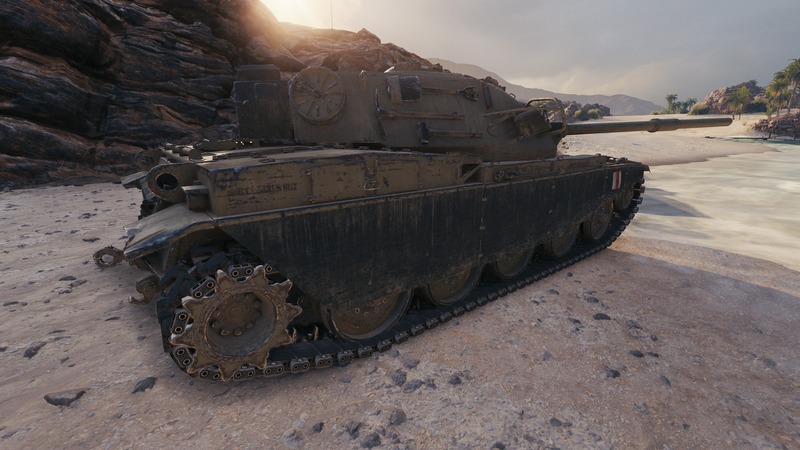 is balanced and good for the game? 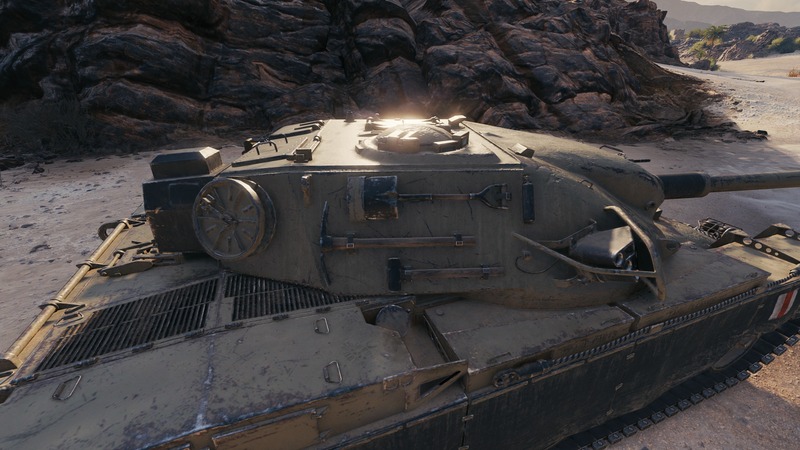 S. Conq has an indestructible turret, excellent gun depression and good gun handling, which makes it a fantastic tank. 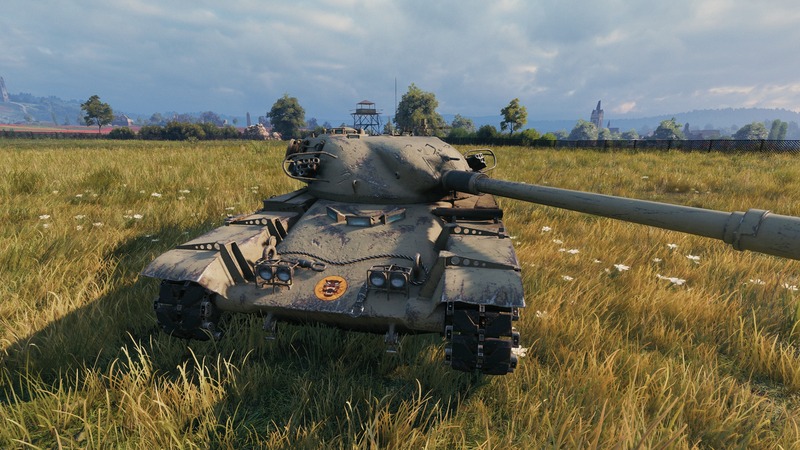 The T95/Chieftain is similar, except for the gun handling, nevertheless, good turret with 10 degrees of gun depression is very useful and makes the tank good. 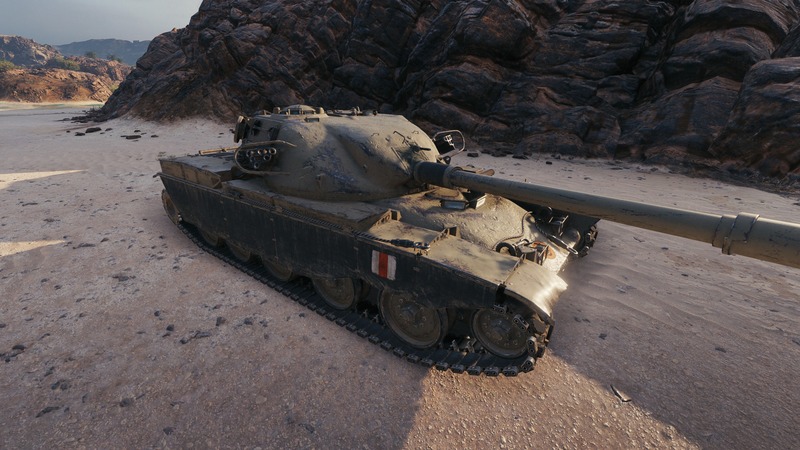 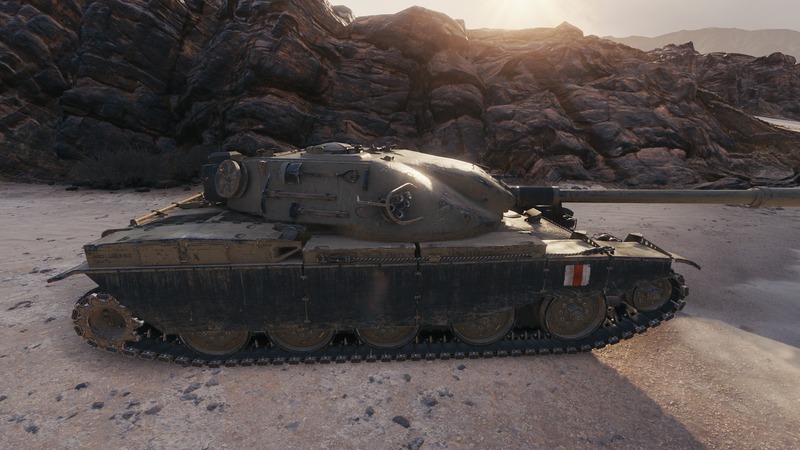 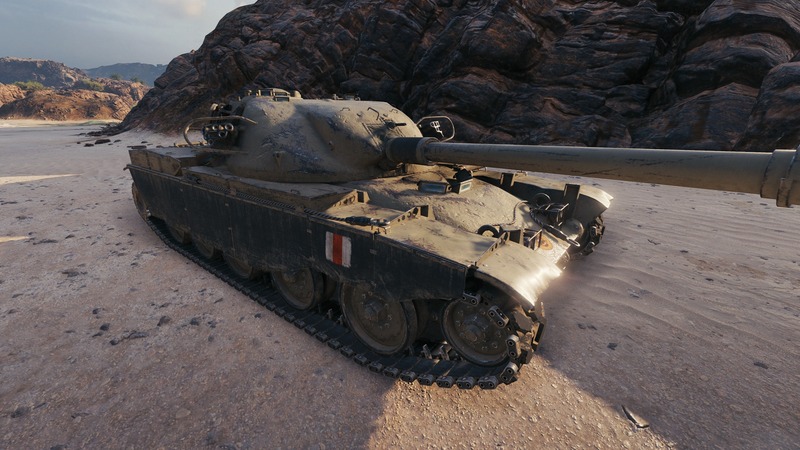 Even if it won’t be as good as the S. Conq, it will still be a fantastic tank in my oppinion. 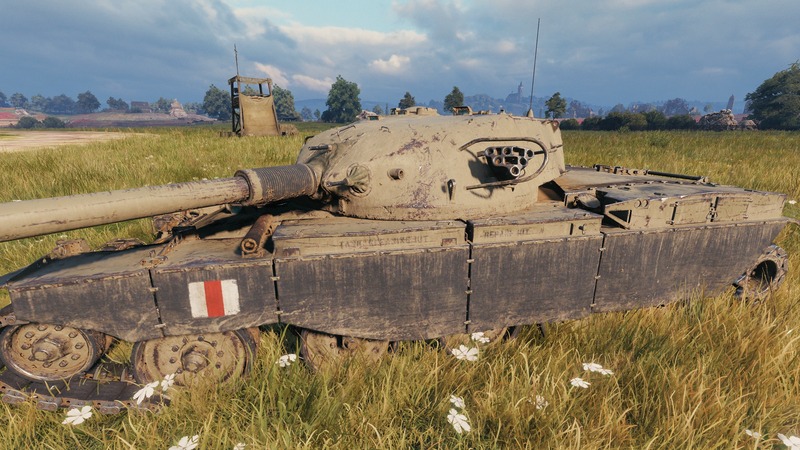 But we will have to wait and see. 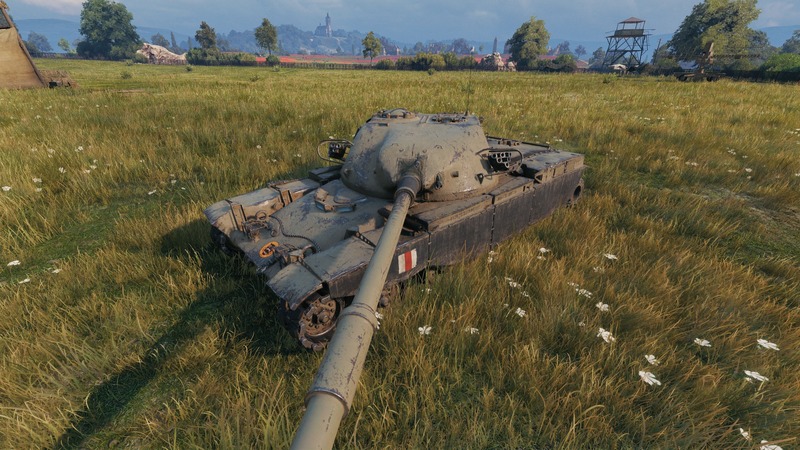 Though the Obj. 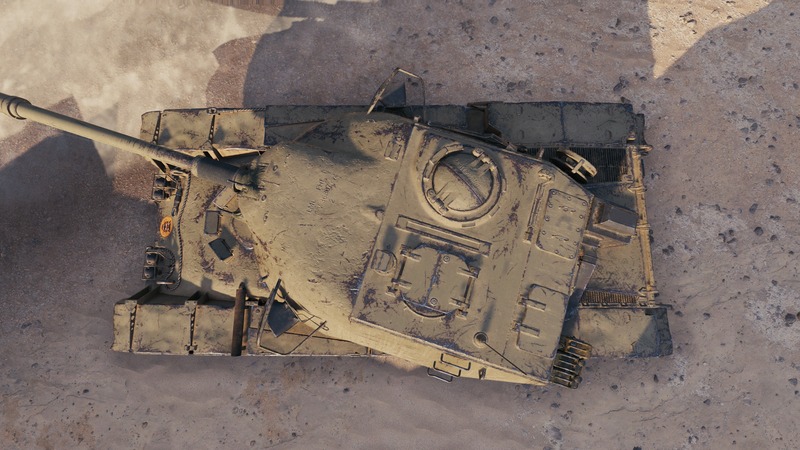 907 is still the best CW reward tank. 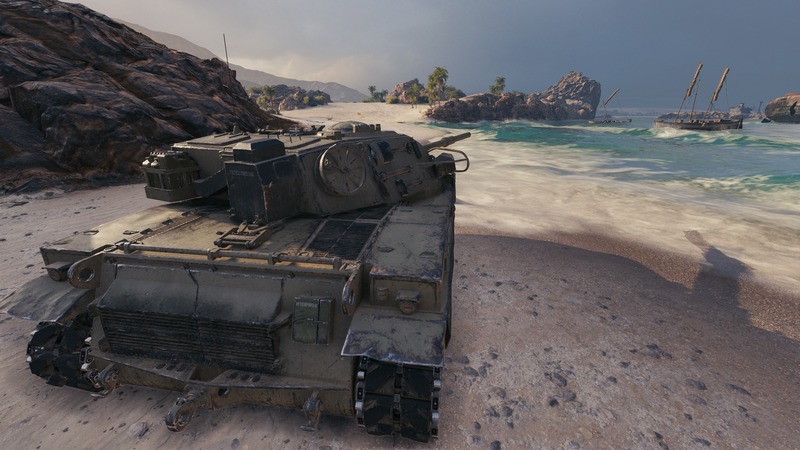 They are the same tank. 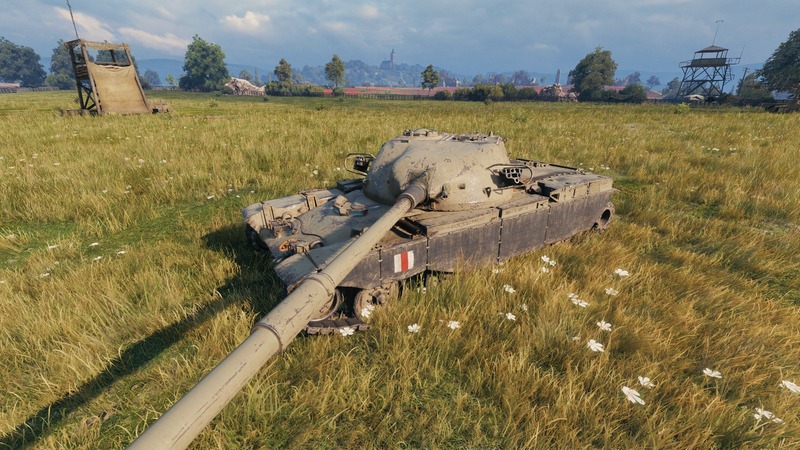 T95 hull with Chieftain turret. 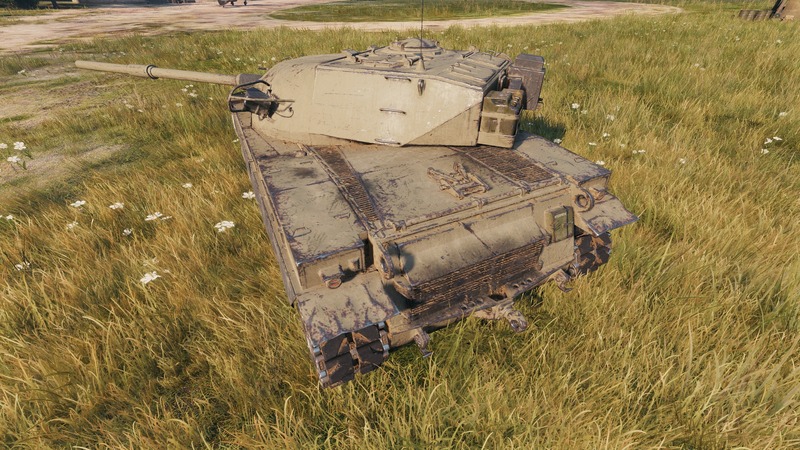 The old renflder was prettier. 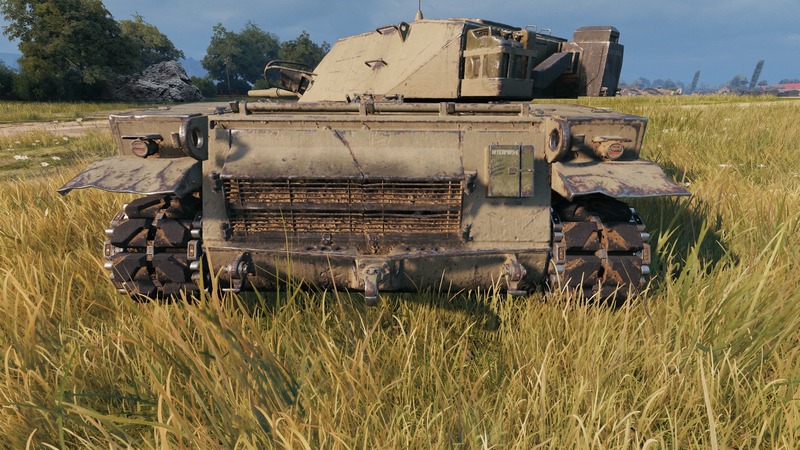 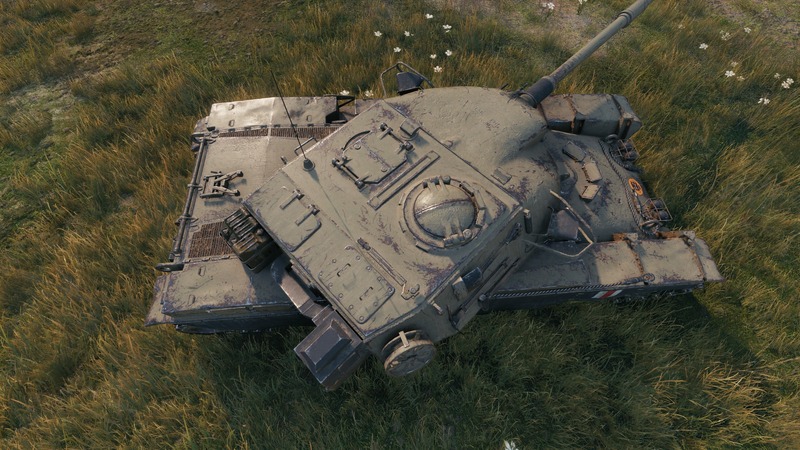 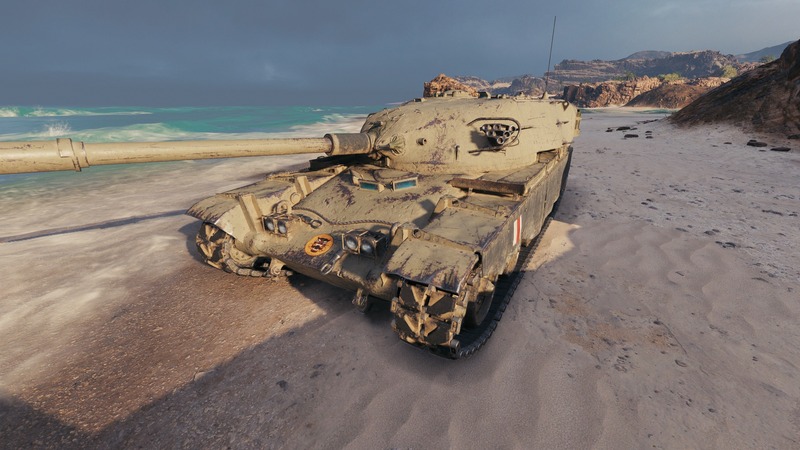 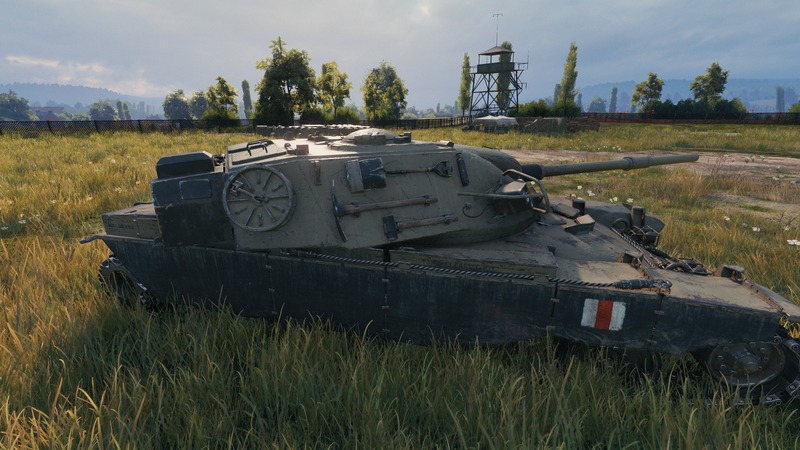 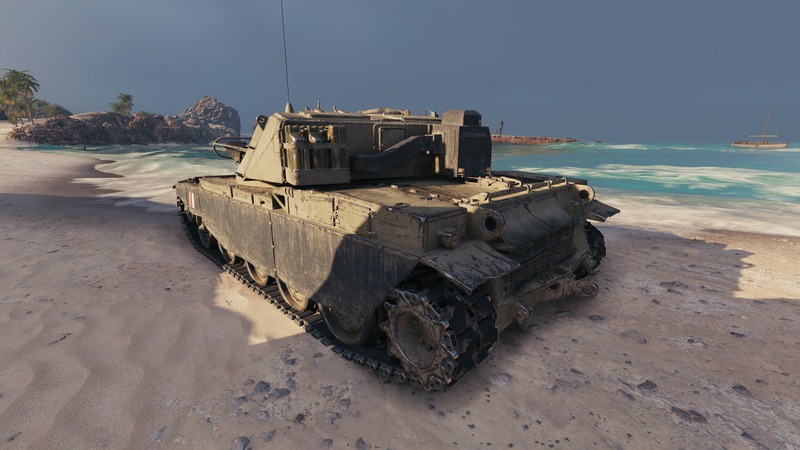 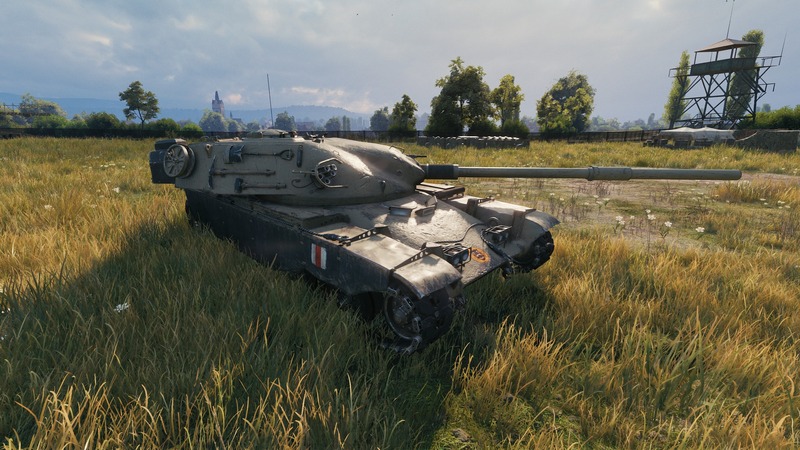 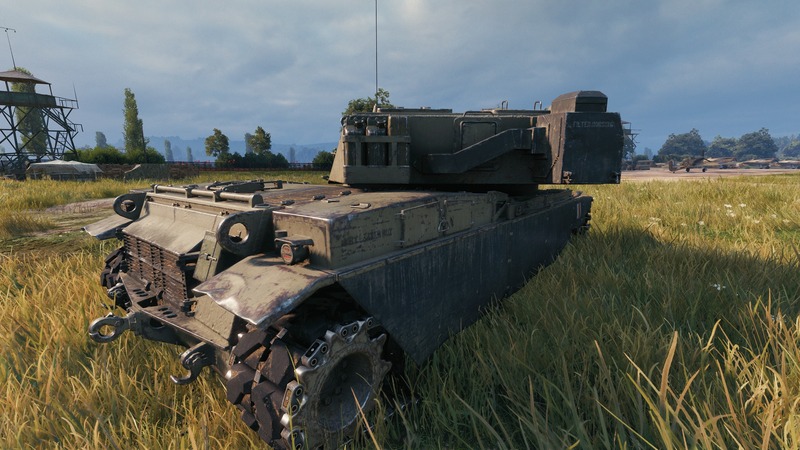 In the game files it is an entirely different tank.